System is moving towards NW at speed of 5mph..
what is the last update ?? how you confirm the landfall…? Is it true. 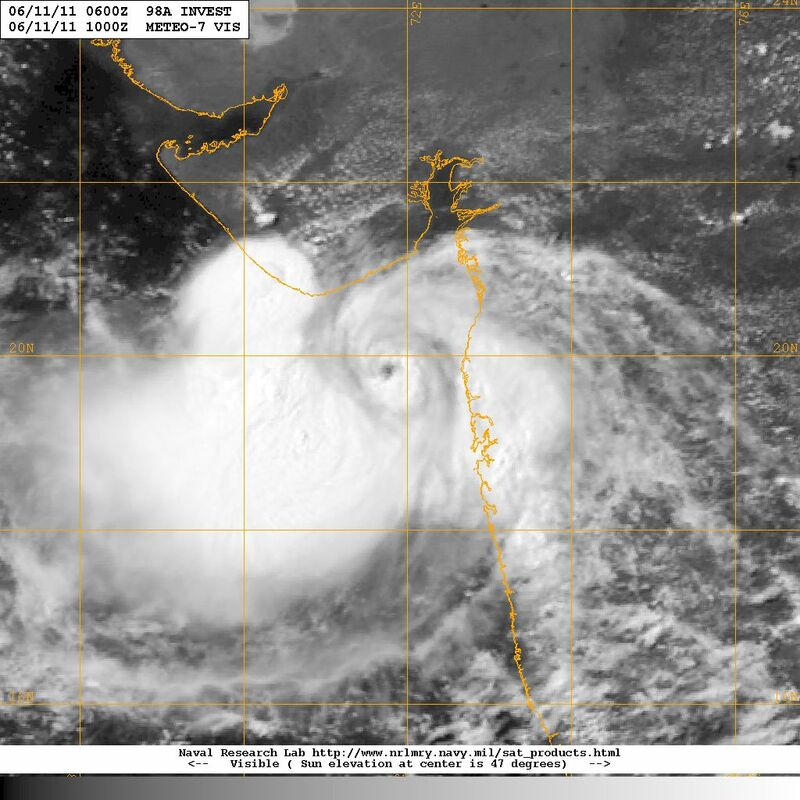 eye of the storm moved away from the coast of India, heading to the West? i think no land fall till yet…………….